The N.C. Chronicles. : Stop abuse and violence by women against women. You'll never see this in a woman's shelter, or hear feminists talk about it. It is important to give a voice to those who have none ! 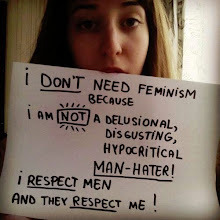 This blog believes in gender equality...all kinds of equality, unlike some people..